Ended Up at a Brew Pub. 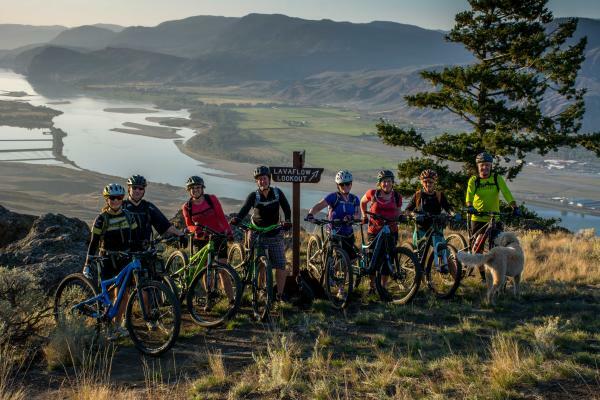 Kamloops has always been known for its bike-friendly atmosphere and world-class trail systems. But there’s an event this fall that lends a whole new definition to the phrase “Bike-Friendly City”. It’s somewhat of a “takeover” of the city’s trails, streets and brew pubs for an extended weekend of nothing but great riding, craft beer, cider and good times! Want to experience five days of crazy fun and a mash-up like no other with some of the best food, beer and mountain biking in the world? Check! 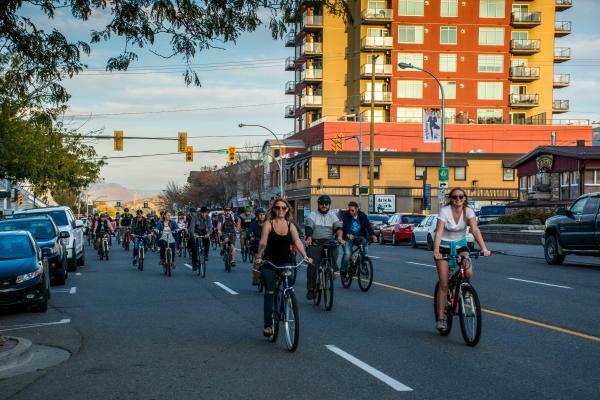 Then round up your friends and head on over to Kamloops for Brewloops Bike and Beer Festival. Wed/Thur, Sept 27 & 28 | Let local riders show you the trails on a co-ed guided ride. The first night ends at Kamloops’ newest brewery, Iron Road. The second night takes you to Red Beard Café. All levels of riders are welcome! 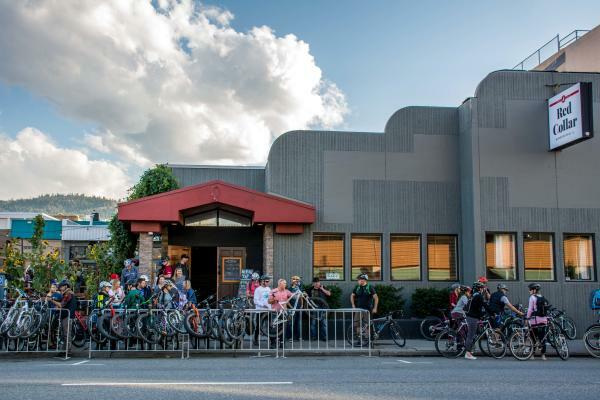 Fri, Sept 29 | Pub crawl on two wheels and block party. 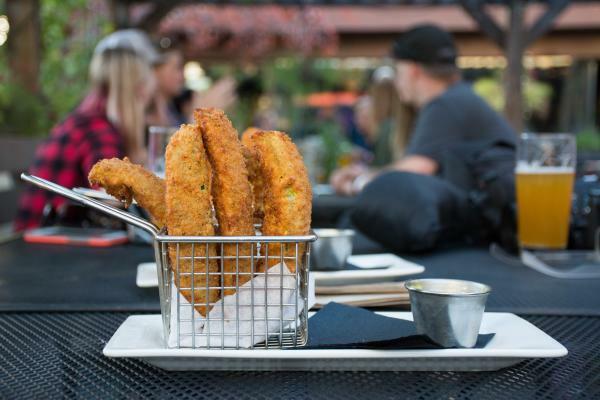 Meet at Pioneer Park downtown and bike to Red Collar, recently crowned #8 on a list of BC’s top 10 craft breweries, and The Noble Pig; make sure you try The Pig’s famous Crispy Pickles. Sample a glass of craft beer at each stop before descending on Riverside Park for a group sunset ride over the South Thompson River to a one-of-a-kind block party outside Red Beard Café offering up more beer, food trucks and music. Sat, Sept 30 | Saturday delivers a double header with a 10 am tasting at the Kamloops Farmer’s Market followed later the same evening with the Great Balls of Fire Cask Night. 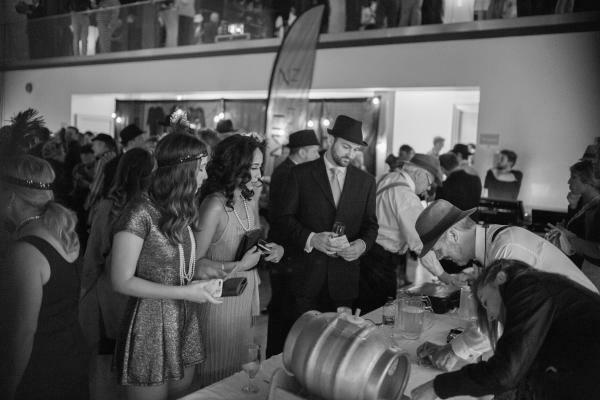 Live Bands, Burlesque Dancers, Cask Beers brewed specifically for this event, Craft Ciders and Beer-Inspired Food will keep the party “hop”ping. Sun, Oct 1 | Cap off a perfect weekend with a Beer Brunch. No worries about your bike while you partake in the festivities. We’ve got peeps for that! These are sell-out events so book your tickets early. 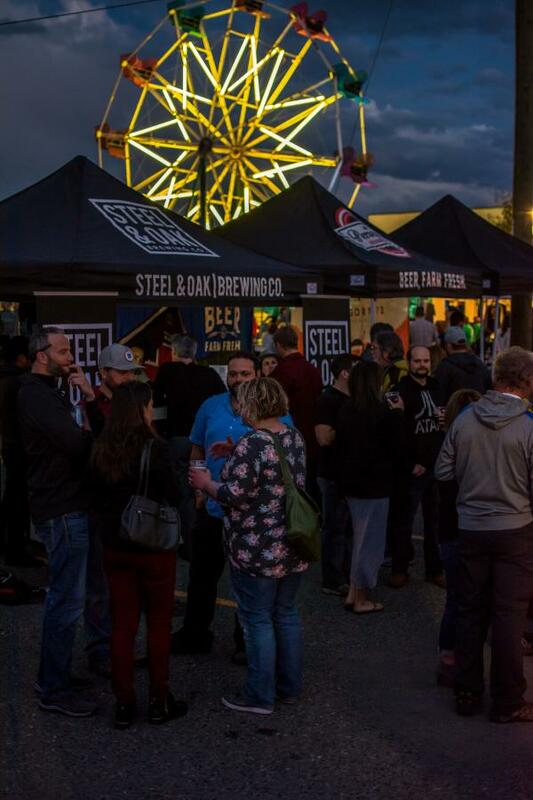 @steelandoak… Ferris Wheel at a beer fest? I can get behind that! @amanda_chan… Things like this should happen more offen. Music + beer + food in an alley. @kforgle… #brewloops why you be so cool?